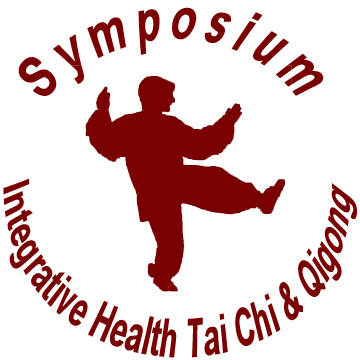 The mission of the symposium is to help people connect, network, present, and share information about all aspects of integrative health and leadership. The mission of the HPL 501c3 Institute is to provide opportunities for people and groups to connect, all over the world, in order to improve their own opportunities for health, prosperity, and leadership. HPL 501c3 Institute helps groups provide workshops, classes, conferences, websites, video, and publications. The method by which HPL creates those opportunities includes sharing the benefits of mentorship, leadership, and integrative health practices that augment emotional maturity, deepen personal relationships, reduce stress, increase peaceful resolution of conflicts, boost longevity, improve prosperity, and enhance wellbeing. HPL 501c3 Institute is an umbrella organization, and other groups are invited to become members.